Your hair is not called your 'crowning glory' for no reason. How you style it ties your entire ensemble together more than you realise, and it deserves the same attention and preparation you dedicate towards makeup and clothes planning. Since the festive season is full of parties and get-togethers, you need the right hair tools in your arsenal to ensure your 'do is on-point. So whether you're going for shiny and straight, bombshell curls or a chic updo there's a styling tool that's perfect for you. Apart from the benefits of blowdrying your hair, this tool is perfect for priming your hair for more styling or to just leave it with an effortless, 'just let it flow' kind of finish if you don't have time for something more elaborate. Just for the holidays, you can also grab it with a special storage bag that allows you to carry the hairdryer and all its attachments in one go. Talk about reliable especially with the hustle that comes with the festive season, don't you think? One thing that irks us when styling our own hair is the fact that it can be really painful for our arms. It really requires a lot of muscle energy! But this curling iron from Paul Mitchell solves that with its four different rod positions and an extra-long barrel curling iron that gives easy but great styling, minus the arm and wrist strain. One of the classics when it comes to hairstyling tools, straighteners have been part of our lives at one point or another. 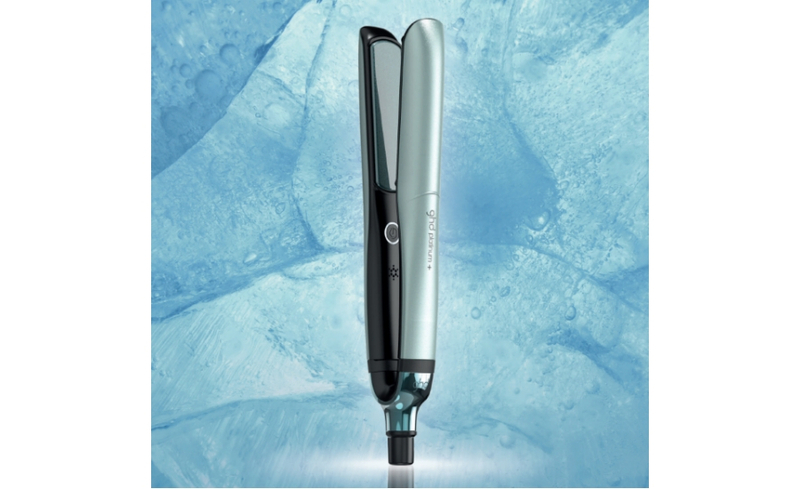 But ghd's Glacial Blue Collection takes it to a whole new level. 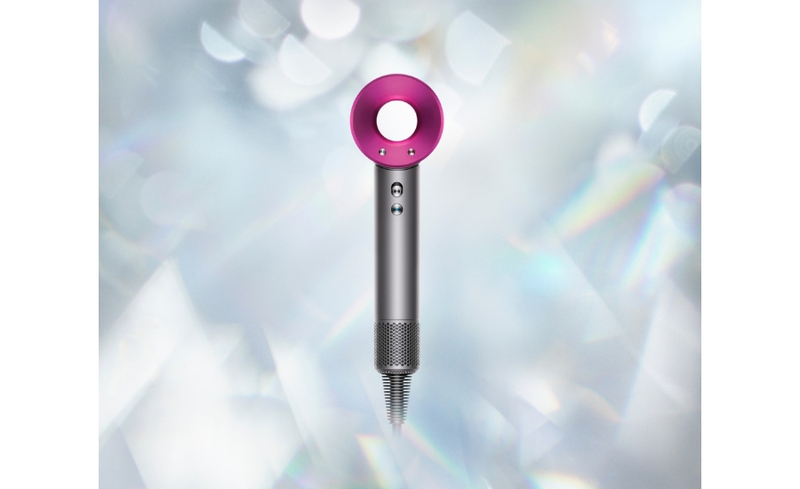 Built with predictive technology in the sensors, this styling tool predicts your personal hair needs and adapt the delivery of power accordingly, making your experience personalised and easy. And as if the performance isn't selling it enough, the glistening icy blue design makes it even more covetable. Don't like things too complicated? 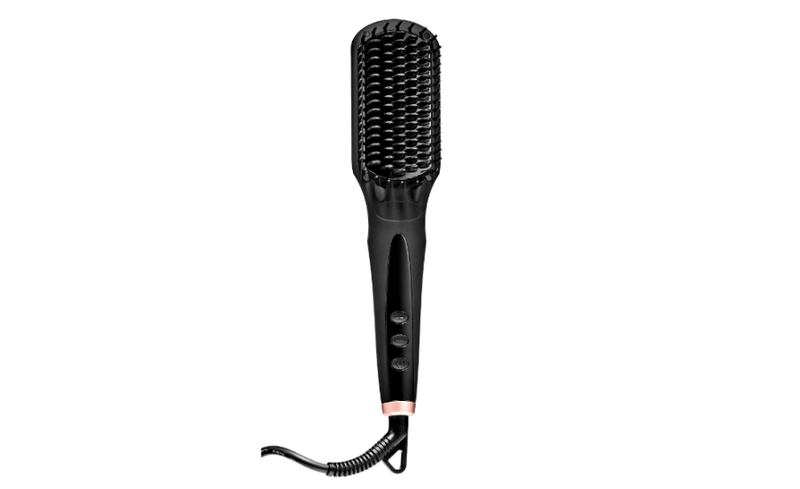 Here's something familiar with an extra boost: a straightening brush from Amika. Posing as a regular hairbrush but with the functions of a styling tool, this comes with Double Negative Ion Technology that works to create shiny, smooth, frizz-free results with zero static for a sleeker and shinier mane. Great if you're up for a simple and hassle-free styling method, this will definitely feel like you upgraded your basic haircare practice minus the massive change in routine. 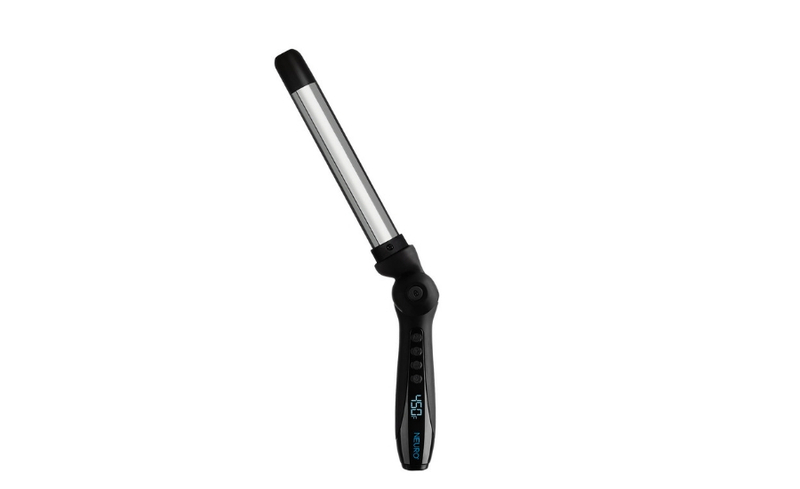 If you can't choose between beach waves, casual curls or full-on glamour spirals, this styling wand from T3 has three interchangeable barrels for you to switch and swap to achieve the perfect look. 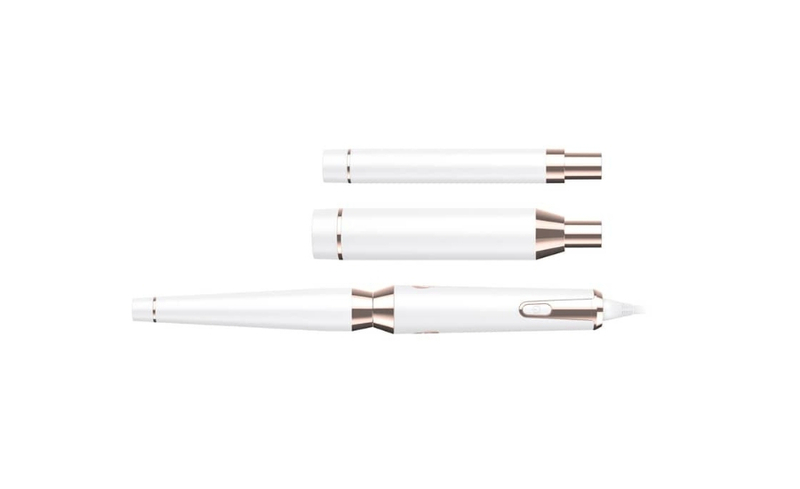 Its sleek and glamorous white and gold look also makes it the perfect holiday gift for yourself or for your beauty-loving bestie.